Natural star Nani, who will soon be seen as ‘Gentleman,’ has confirmed that he will next work with actor turned director Avasarala Srinivas. 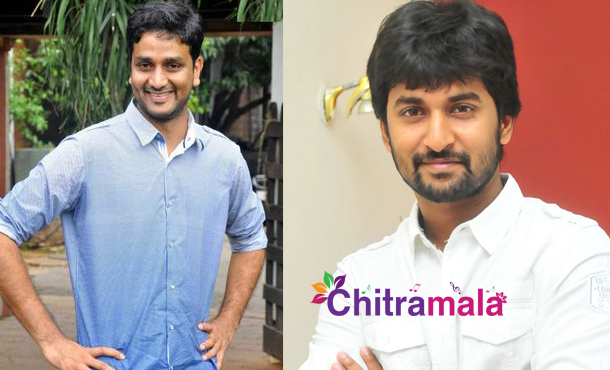 During the recent audio launch event of Nani’s ‘Gentleman’, the actor confirmed that Avasarala and he will next team up for a film. The duo shares good bond, and we have to what kind of film they offer to movie lovers. Gentleman will hit screens on June 17.